After claiming his third stage win at the 2016 Tour de France, the British rider was delighted to beat rival Marcel Kittel in the sprint. Mark Cavendish was thrilled to have survived another bunch sprint as he claimed victory on stage six of the 2016 Tour de France. For the third stage of this year's Tour, Cavendish showed his sprinting prowess with a perfectly timed surge, the Manxman holding off the threat of Marcel Kittel (Etixx – Quick Step). 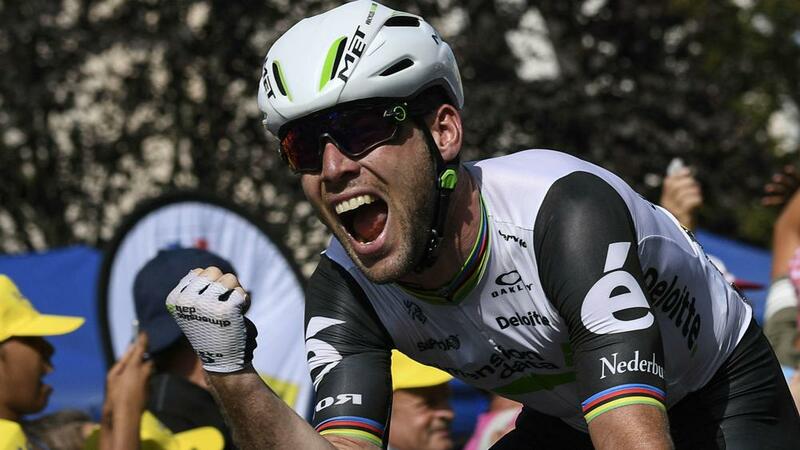 Cavendish had to bide his time to secure the win for Dimension Data, the 31-year-old ably assisted by team-mate Bernie Eisel in finding a prominent position. 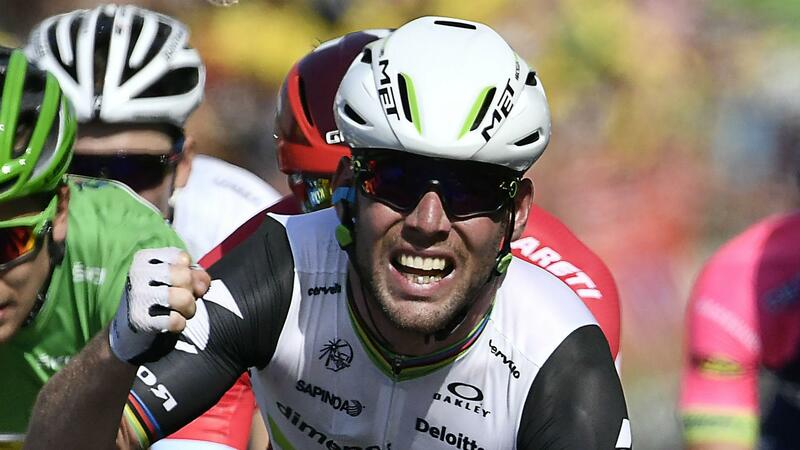 With the line in his sight, Cavendish made his move and once again he had too much for Kittel as he assumed the lead in the points classification. "We were a little too far back [initially]," he said. "It was just carnage in the final with guys coming left and right. "I wanted Kittel's wheel. I was fighting and fighting for Kittel's wheel. Etixx weren't that organised but I knew that they would get it on the final long, fast run-in. I knew it would be the right thing to go early. "Because it was slightly downhill, I put on a bigger gear again and I just went. "Actually, I maxed out, I should have put a bigger gear on. I kept going to the line, I really wanted it. "I felt Kittel coming up on my side again but I just did what he's done to me over the last three years and just held him at it. I'm very happy with that." Victory is Cavendish's 29th at the Tour, moving him above Bernard Hinault to second on the all-time list behind Eddy Merckx.